Making its debut at the PC Show is Aftershock PC's latest high-end desktop gaming PC. The Ultracore is one of the first prebuilt computers here to feature Nvidia's new flagship GeForce GTX 1080 graphics card. You can even configure it with two of these top graphics cards for the ultimate gaming performance - if you can afford it. Other high-end features include a custom liquid cooling solution that will help users overclock the computer to its full gaming potential. Buyers can also customise the exact look of the PC by requesting an automotive paint job. 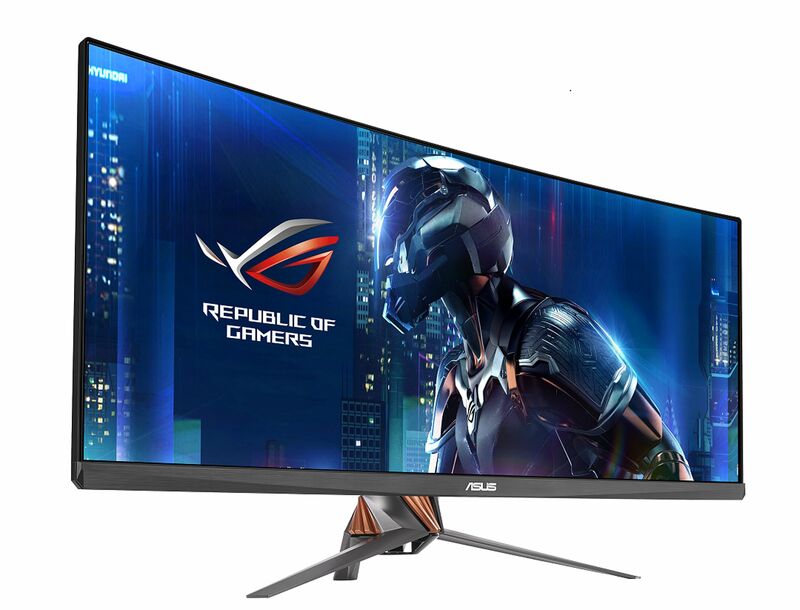 If you are looking for a more immersive gaming experience, consider the new Asus ROG Swift gaming monitor. Its 34-inch ultra-wide screen curves around your vision. The Swift is ultra-sharp with a 3,440 x 1,440-pixel screen resolution. Viewing angles are rated at a wide 178 degrees, thanks to its in-plane switching display. Gamers will appreciate the monitor's G-Sync feature, which along with the high 100Hz refresh rate, helps to reduce screen tearing and stutter. Professional users will benefit from the Swift's 10-bit colour depth that enables it to display over a billion distinct hues. 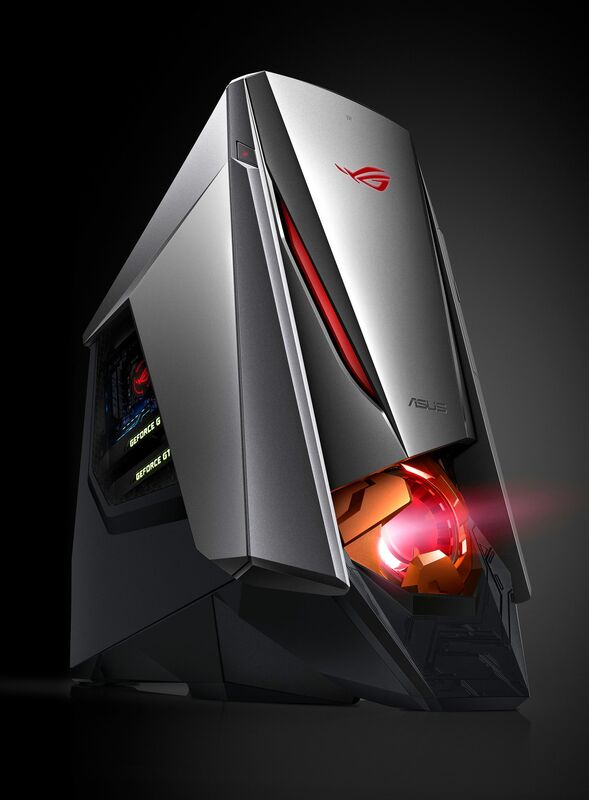 With a front intake fan that looks like something out of the Iron Man comic books and flashing LED lights, the Asus ROG GT51CA is unmistakably a gaming computer. Unique to it is a wrist bracelet called ROG Band that can be used to enable Turbo Mode, which overclocks the processor, or provides access to a hidden partition on the PC's hard drive reserved for sensitive data. This full-tower gaming rig comes with high-end specs, including up to Nvidia GeForce GTX Titan X graphics cards. However, the base $3,498 model has a single GTX 980 graphics card. This mechanical keyboard is the perfect accessory for gamers. It has a rugged handle at the side for easy carrying. Its removable aluminium shell lends it a futuristic look. 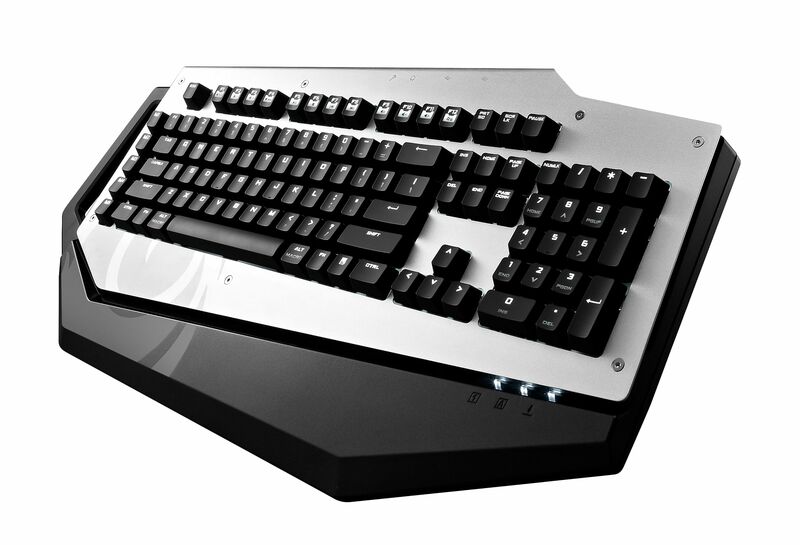 Although the keyboard has only white LED backlight, it has five levels of user-adjustable brightness. With a row of five programmable macro buttons on the left, the Mech supports up to five profiles and 75 macros. A built-in USB hub lets you charge your mobile device while the audio ports can be connected to a gaming headset. The keyboard is available with either Cherry MX Brown, Red or Blue switches. 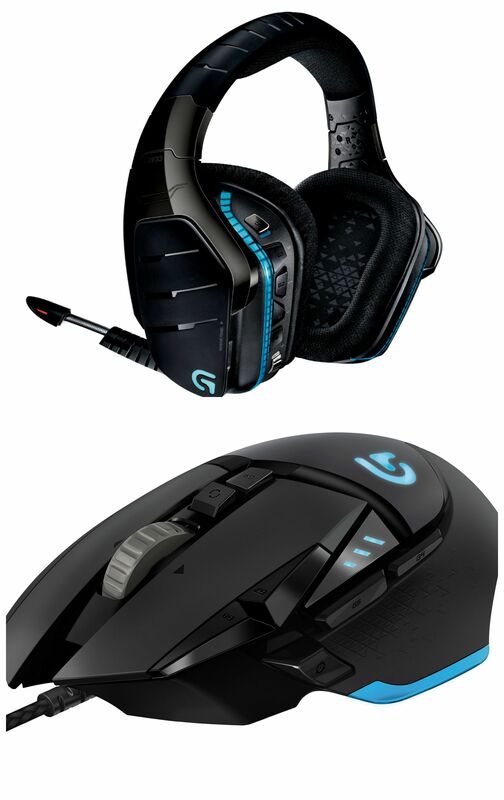 Gear up for your next gaming session with Logitech's latest gaming accessories. The G933 Artemis gaming headset are the first headphones to offer both Dolby and DTS Headphone: X surround options. The result: a 360-degree soundstage that lets you clearly hear in-game enemies sneaking behind you. A noise-cancelling boom microphone ensures that your team mates can hear you, even during a firefight. The Logitech G502 Proteus Spectrum has 11 programmable mouse buttons that can be easily reassigned to your preferred commands or macros using the Logitech Gaming Software app. This app also lets you pick the colour of the mouse lighting - there's a choice of more than 16 million colours. Even the weighting of the mouse can be adjusted to your personal preferences, using five small weights.